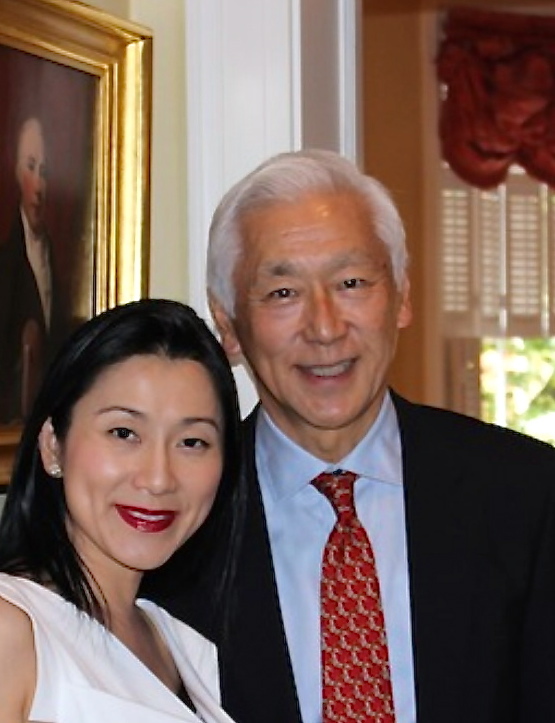 The Tang Center for Early China was founded in 2015 by a generous endowment gift from Oscar Tang and his wife, Dr. Agnes Hsu-Tang. Oscar Tang is a private investor and philanthropist. He has served on the boards of the Phillips Academy Andover and the Metropolitan Museum for twenty years, and was President of the Board at Andover, his alma mater, from 2004 to 2012. Dr. Agnes Hsu-Tang, an art historian and archaeologist, is a cultural heritage policy advisor and documentarian of films on Chinese art and archaeology. She has been a member of the Columbia University Seminar on Early China since 2003.